Kids love Halloween printables. They're great to use in the classroom or just at home to get the kids in the mood for Halloween. Some of these free Halloween printables for kids will help them learn, and others will encourage them to use their imaginations, while other Halloween printables are just so they can have fun. This list of Halloween printables will keep the kids busy for weeks coloring, carving, and crafting. All you need to do is print off what you want and then hand it over. Free and easy! You've Been Boo'ed is a fun neighborhood game that takes place during October. You "boo" your neighbors with treats and then ask them to pass on the fun. These free Halloween printables include signs and instructions so you can get started in no time. If you're looking for Halloween printables, you're not going to want to miss this list of free Halloween coloring pages! You'll find thousands of free coloring pages with fun and scary pictures of ghosts, witches, monsters, trick-or-treaters and more. They are genuinely a Halloween printable that your kids will have a blast with. The kids will love these Halloween printables that let them create Halloween cards for grandparents, friends, and whoever else they'd like to wish a Happy Halloween to this year. There are lots of choices here, and some Halloween cards will let the child include their picture. These Halloween printables are bingo cards that would make a great Halloween party game or classroom activity. You'll find a wide selection of Halloween printable bingo cards here that fit in with any age group. 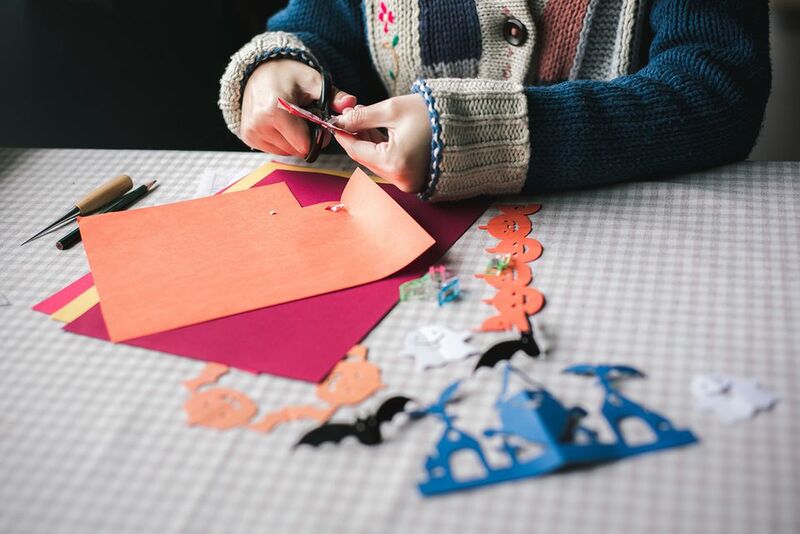 These Halloween printables will have you child putting their thinking cap on. No matter how old they are, from children learning to read all the way up to those in middle and high school, there's a puzzle here that will fit their skill level. These free pumpkin carving patterns are the ultimate in Halloween printables. Print a pumpkin carving pattern out and then use it to carve a masterpiece on your pumpkin this year. Whether you're a beginner carver or more advanced, you'll find a ton of options in this list of 31 places to find free pumpkin carving patterns. 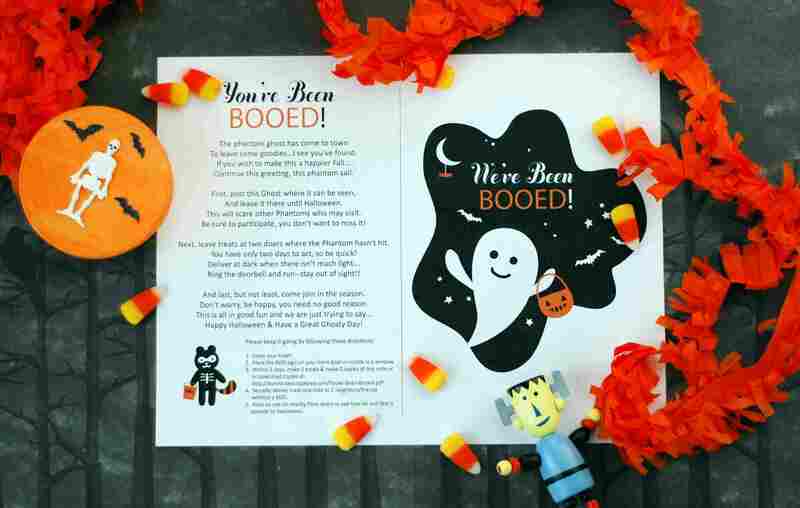 These free, printable Halloween invitations are great to send out for a children's Halloween party. Your child can even help with the printing, decorating, and mailing of these Halloween invitations. How much fun would Halloween printable finger puppets be for your child this Halloween? Print out this sheet of some fun Halloween characters to create some fun and functional Halloween finger puppets. This Halloween printable is very simple but a whole lot of fun. Print out this picture of a pumpkin and let the kids use their imaginations to turn it into whatever type of jack-o'-lantern they can dream up. Use these Halloween printables to create Halloween baskets to keep candy or treasures inside. Just print it out and fold it on the lines to create fun Halloween baskets in a matter of minutes. This Halloween printable can be turned into a fun Halloween game! Color and cut out the pieces and you have a fun game similar to pin the tail on the donkey and it's called pin the stem on the pumpkin! Some kids love mazes. Is your kid one of them? If so, you don't want to miss out on this group of Halloween printable mazes. They can be printed in color or black and white if your child would enjoy coloring them. These Halloween printables are all Halloween bookmarks! There are spooky, funny and just plain goofy Halloween bookmarks here. With this Halloween printable, it is as easy as printing and cutting. With this Halloween printables project, you can make a Halloween calendar! Choose the month and year and then any color or black and white images you want to be included on the calendar. Click Create Calendar, and you've got one fun and spooky Halloween calendar that you can print.